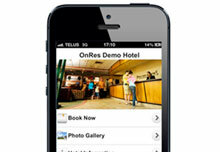 OnRes Systems can provide your complete online reservation solution for promoting your property on the Internet. 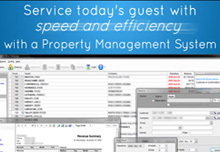 With the OnRes Channel Manager you get 2-way interface for rates, inventory, and reservation management with Booking.com, Travelocity, and other top hotel reservation websites. 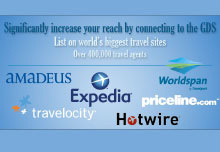 Global Distribution System allows you to expand your reach by connecting to travel agents (TA’s) and online travel agents (OTA’s) via OnRes’ 2-way interface with the travel industry's top systems. 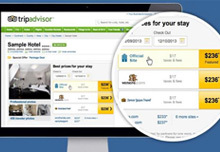 Sync your TripConnect with OnRes Reservation Software to create a seamless experience with TripAdvisor. 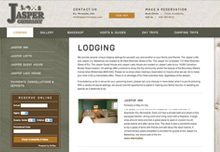 Guests will be taken directly to your website booking page to complete their reservation. In today's technology-driven world, "mobile-friendly" is a necessity for the success of your website. Using a responsive design allows for your website to be viewed on any device and any screen size. 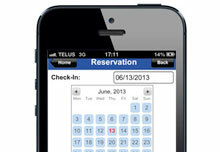 Reach more guests and increase reservations with OnRes Powered Mobile Booking Engine (MBE). Integrating the OnRes booking engine into your mobile responsive website will allow guests to make reservations from their phone or tablet. 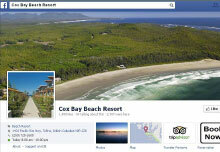 Convert your Facebook visitors to paid bookings with the OnRes Facebook Booking Engine. This state-of-the-art and fully-integrated service, allows visitors to your Facebook page to make a reservation right on the page. OnRes offers cost-effective and robust website development solutions that are built on the best CMS platforms on the market today. 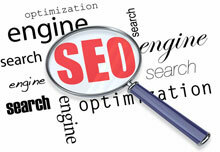 Our original and modern designs are focussed on the end user and will set your website apart from the competition. OnRes Merchant Account Integration allows you to connect account gateways to help you secure your reservations. 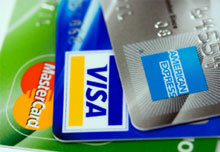 Seamlessly deposit credit card payments directly into your bank account, with services like PayPal, LinkPoint, and Sage. © OnRes Systems Inc. All rights reserved.